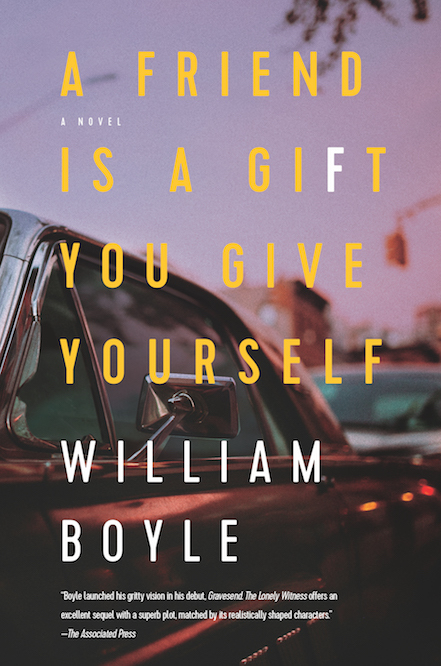 Despite William Boyle’s next novel, A Friend Is a Gift You Give Yourself, not being published until March 2019—right before the Oxford Conference for the Book—here’s a great early review from Kirkus Review. Something to look forward to! Click here to check it out!